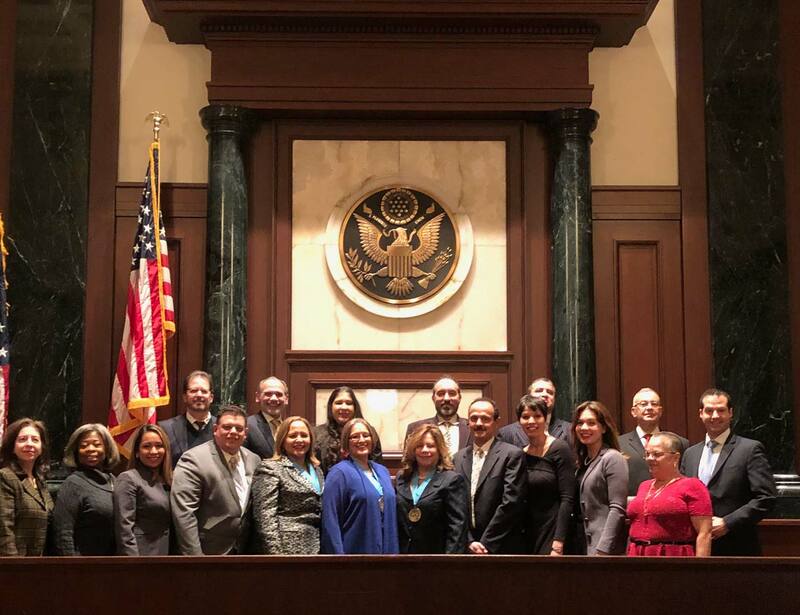 The PRBA has grown to be one of the nation’s largest, oldest and most important Latino bar associations. PRESIDENT – Stephanie R. Correa, Esq. PRESIDENT-ELECT – Jesus Zeno, Esq. VICE PRESIDENT- Tomasita Sherer, Esq. CORRESPONDING SECRETARY- Elsa Hernandez, Esq. RECORDING SECRETARY – Jill Westerberg, Esq. Laura De Los Rios, Esq. Executive Director – Joe Rivera, Esq.